Can You Get a Canadian Visa with a Criminal Record? The answer to this question isn’t one that people with a criminal record always want to hear but, simply put, it’s a big ‘maybe’. It depends on the crime, the time since it was committed, and the legal steps that you have taken to prove you have changed. 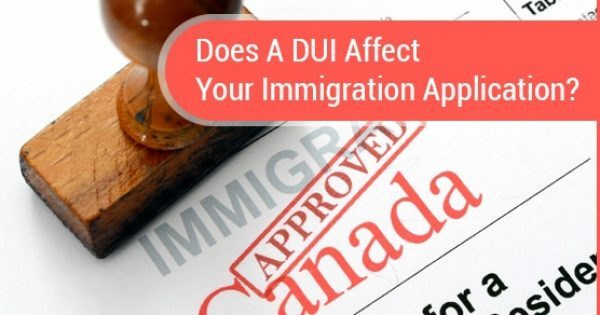 Even if you have committed these crimes, you may still be able to enter Canada if an immigration officer believes that you are rehabilitated, meaning that you have changed your ways and are no longer considered to be at risk of re-offending if admitted to Canada. The most common way to prove rehabilitation for an indictable offence is through showing that at least ten years have passed since your last offense. This is called “deemed rehabilitation.” Deemed rehabilitation only applies if the conviction is relatively minor and is a single conviction. If you are not eligible for deemed rehabilitation, you may still be eligible for “individual rehabilitation.” You may apply for individual rehabilitation 5 years after the end of your sentence for the crime. Individual rehabilitation cases require an application to the immigration authorities that will take over a year to process. 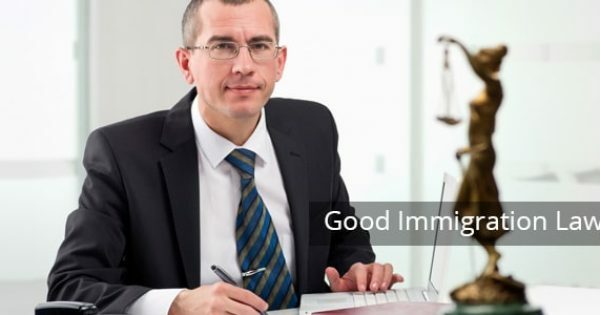 An immigration officer will determine if you are unlikely to commit crimes, and if they are satisfied of that, they will issue a certificate stating that you have been found to be rehabilitated, clearing the way to apply for a visa to enter Canada. The nature of the crime. Both the severity and the circumstances of the crime can affect the immigration officer’s judgement. Your life since the crime. If you can prove that you have since become a positive force in your community, you will be more likely to be considered rehabilitated. Immigration officers have a great deal of power to decide when someone is rehabilitated. Our legal team is here to help you effectively argue your case to an immigration officer if you need to apply for criminal rehabilitation.